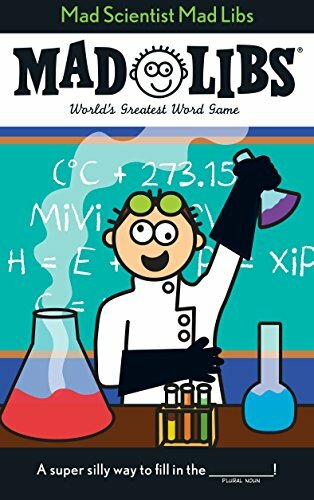 Mad Scientist Mad Libs features 21 original stories all about mad scientists! Topics include science experiments gone wrong, real life mad scientists, Frankenstein, and much much more! 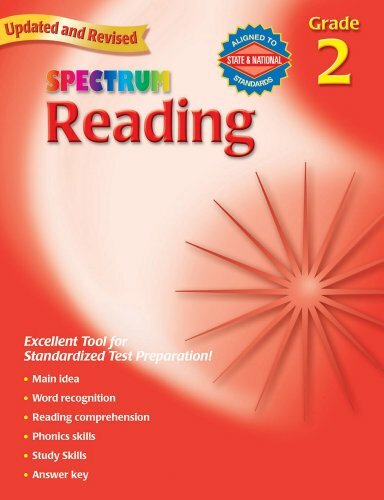 This makes a great Halloween--or anytime!--buy. 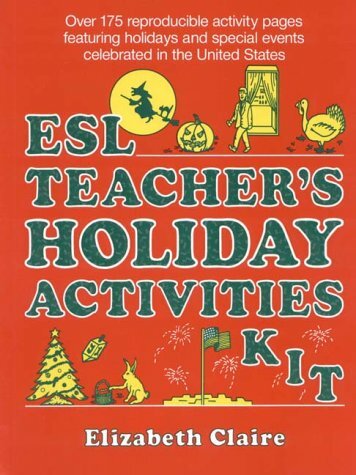 Over 175 fully illustrated, reproducible activities featuring U.S. holidays, customs and special events are provided to help ESL students at all levels develop a solid grasp of English vocabulary, reading, and language skills.